The government has planned to launch Bangabandhu-2 satellite into the space, even before Bangabandhu-1 starts its commercial activities, said Posts, Telecommunications and Information Technology (IT) Minister Mustafa Jabbar, reports UNB. "The government has applied for the allotment of two orbital slots for Bangabandhu-1, 100 degrees east and 74 degrees east from International Communication Union (ITU). Although India has claimed for the former, anyone of the slots will be enough for us," Minister Jabbar told the news agency. Since the ground stations in Gazipur and Betbunia are operational, he said, the production costs of Bangabandhu-2 will be lower than the first one. Project director of Bangabandhu-1 Mezbahuzzaman said after reaching its orbital slot both of its ground stations are receiving signals from the satellite. 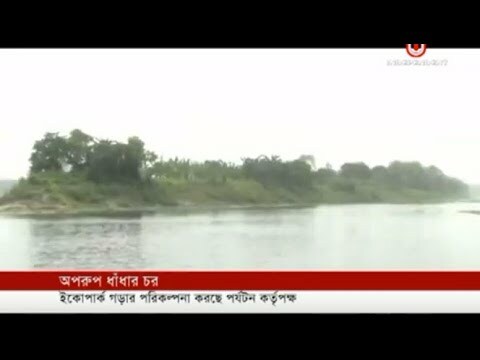 Out of the two stations, the majority of Bangabandhu-1's controlling and maintenance will be done from there, he said adding that foreign experts have also arrived there for providing assistance. It will take another 2-3 months for the satellite to go into its full operations, the project director mentioned. Consulting firm Space Partnership International (SPI) has recommended appointing 105 people to operate the satellite from the ground stations. Although all the 105 positions may not be filled at once, Bangladesh Communication Satellite Company Ltd (BCSCL) will oversee the matter once it becomes a separate entity. BCSCL Managing Director Saiful Islam told the news agency that it was decided in a recent board meeting that BCSCL could start marketing for Bangabandhu-1 as they will be able to operate commercially in August next. He said negotiations are already underway with the Philippines and Indonesia over renting out Bangabandhu-1. Saiful Islam said there will be 40 transponders in the satellite, out of which 20 will be reserved for use by Bangladesh and another 20 will be rented out commercially. 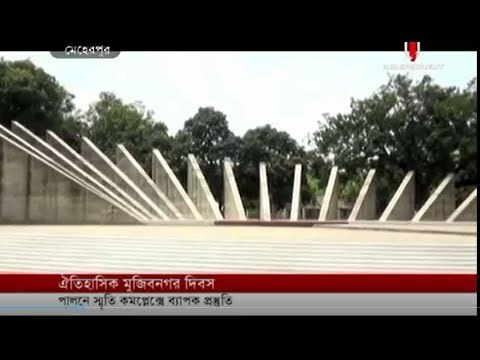 Mezbahuz-zaman said 18 Bangladeshi personnel are working at the Gazipur ground station now and 12 more will join them soon. The government has planned to launch Bangabandhu-2 satellite into the space, even before Bangabandhu-1 starts its commercial activities, said Posts, Telecommunications and Information Technology (IT) Minister Mustafa Jabbar, reports UNB. 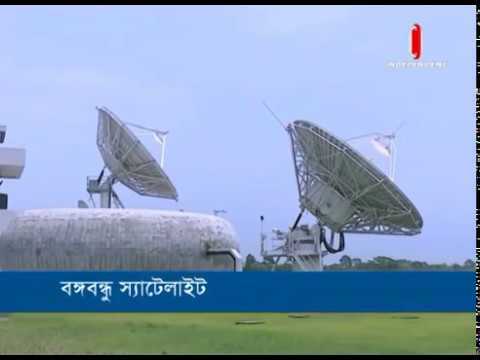 The government has applied for the allotment of two orbital slots for Bangabandhu-1, 100 degrees east and 74 degrees east from International Communication Union (ITU). Although India has claimed for the former, anyone of the slots will be enough for us, Minister Jabbar told the news agency. Since the ground stations in Gazipur and Betbunia are operational, he said, the production costs of Bangabandhu-2 will be lower than the first one. Project director of Bangabandhu-1 Mezbahuzzaman said after reaching its orbital slot both of its ground stations are receiving signals from the satellite. 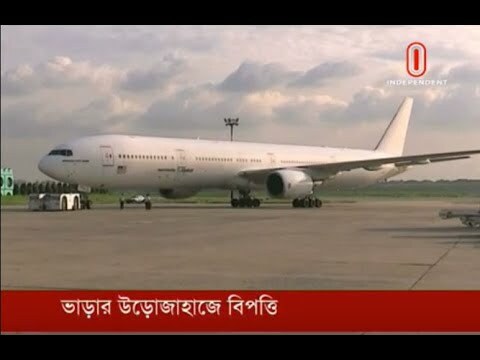 Out of the two stations, the majority of Bangabandhu-1s controlling and maintenance will be done from there, he said adding that foreign experts have also arrived there for providing assistance. It will take another 2-3 months for the satellite to go into its full operations, the project director mentioned. Consulting firm Space Partnership International (SPI) has recommended appointing 105 people to operate the satellite from the ground stations. Although all the 105 positions may not be filled at once, Bangladesh Communication Satellite Company Ltd (BCSCL) will oversee the matter once it becomes a separate entity. 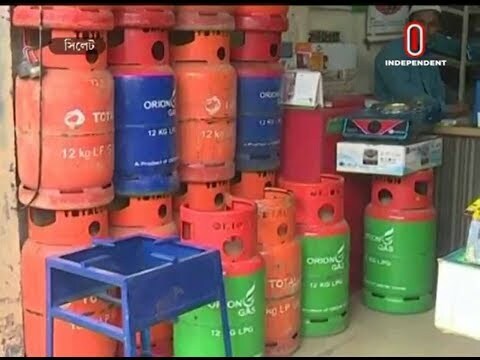 BCSCL Managing Director Saiful Islam told the news agency that it was decided in a recent board meeting that BCSCL could start marketing for Bangabandhu-1 as they will be able to operate commercially in August next. He said negotiations are already underway with the Philippines and Indonesia over renting out Bangabandhu-1. Saiful Islam said there will be 40 transponders in the satellite, out of which 20 will be reserved for use by Bangladesh and another 20 will be rented out commercially. Mezbahuz-zaman said 18 Bangladeshi personnel are working at the Gazipur ground station now and 12 more will join them soon.